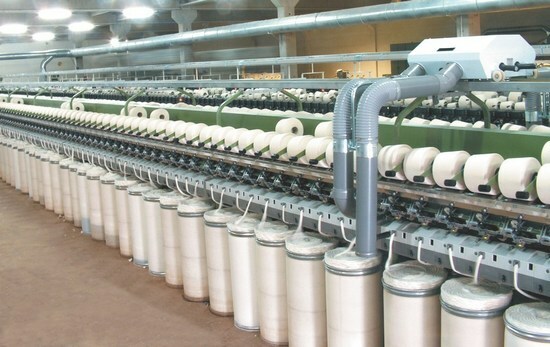 Rotor spinning is commercially more widely used because a wider range of yarn counts. Rotor spinning process is fully different from carded yarn manufacturing or combed yarn manufacturing. Rotor yarn is coarser than carded or combed yarn. The count of rotor yarn is very low. Most of rotor yarn count is below 20’s but highest yarn count may be 40’s . Price of rotor yarn also low from carded and combed yarn.